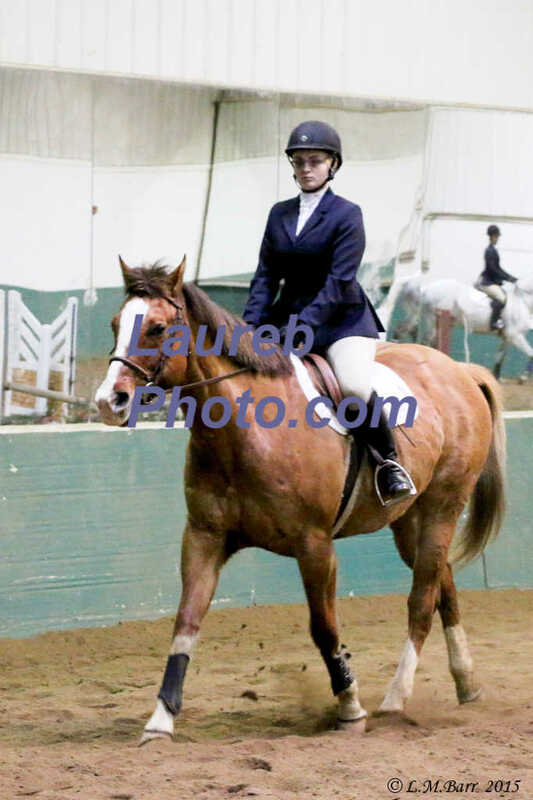 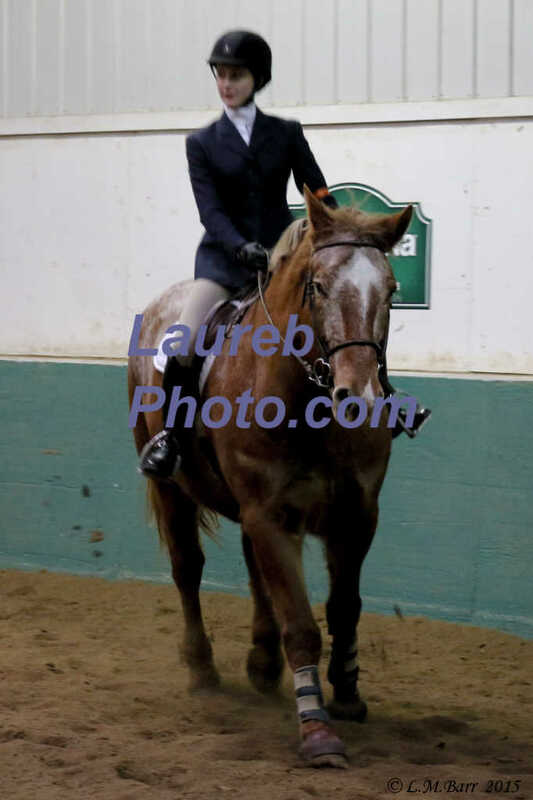 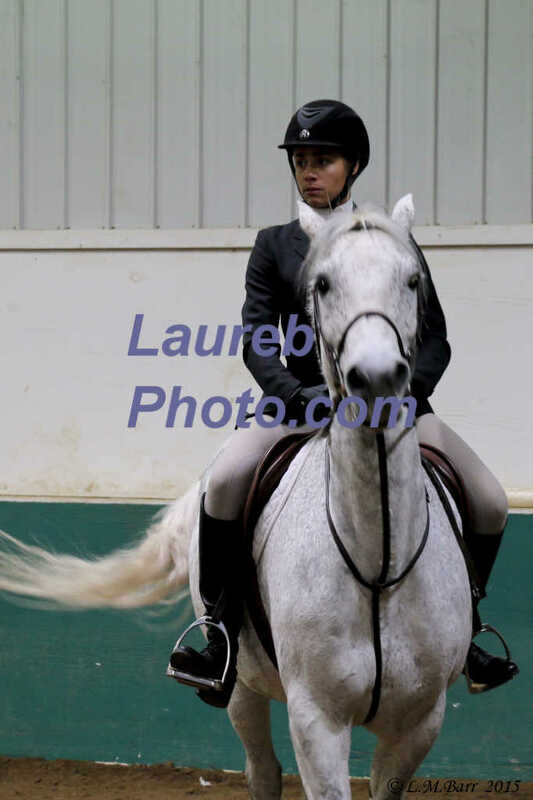 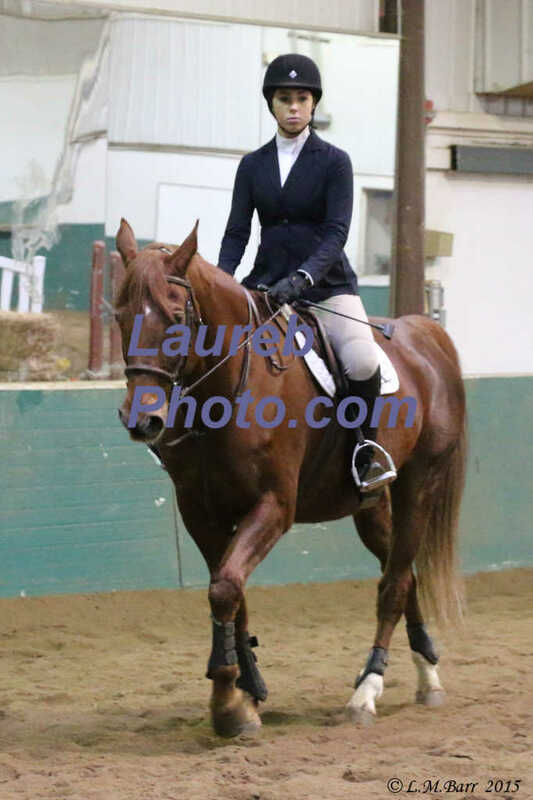 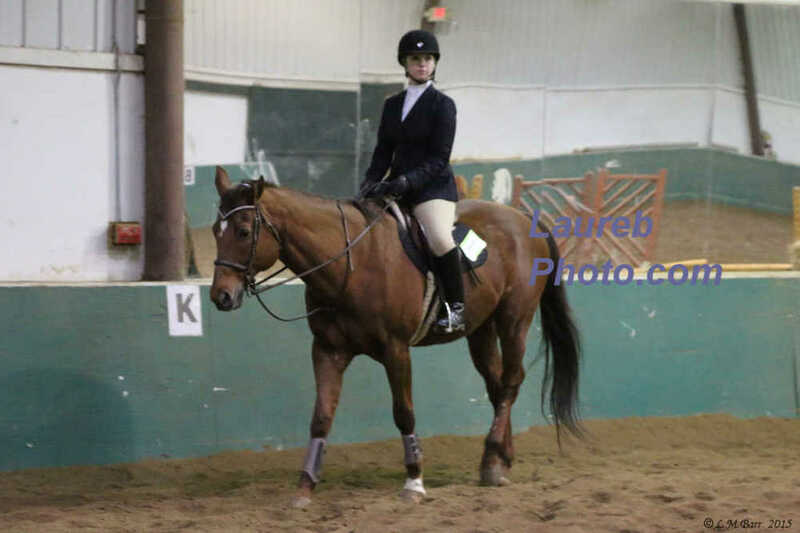 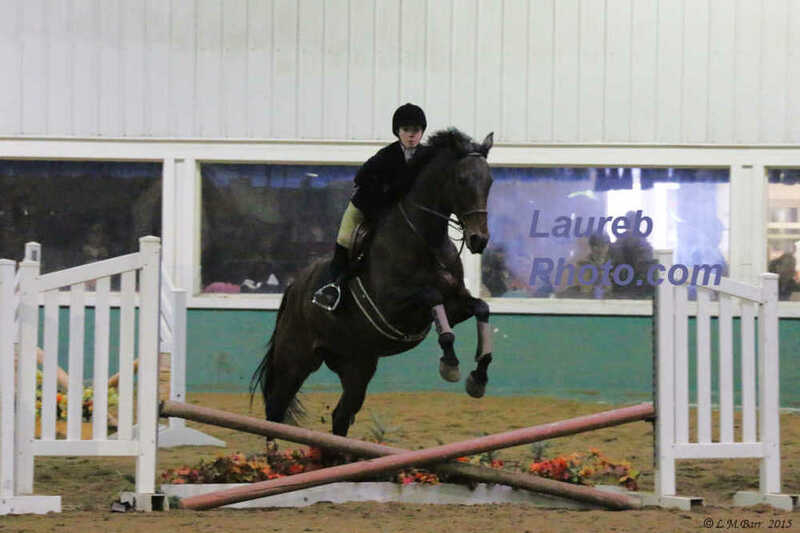 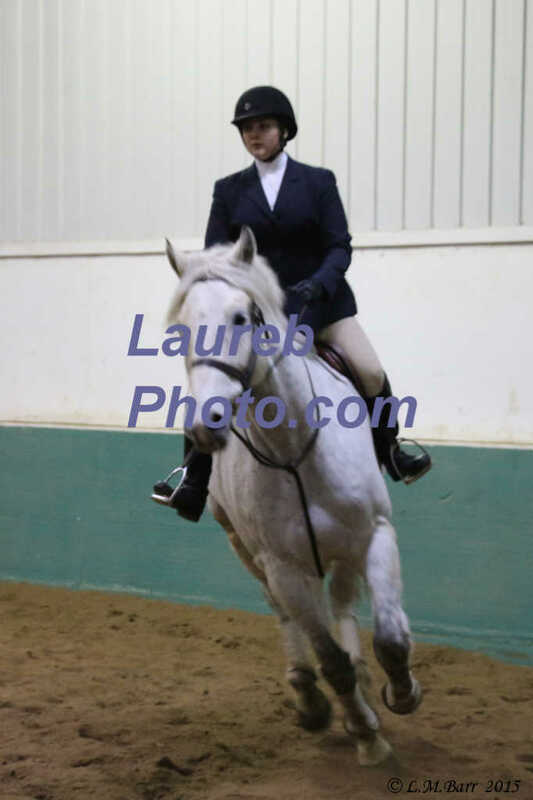 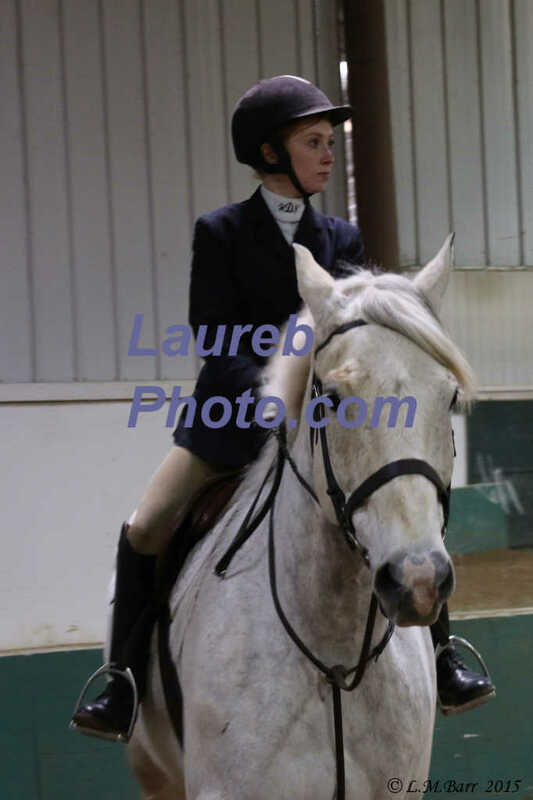 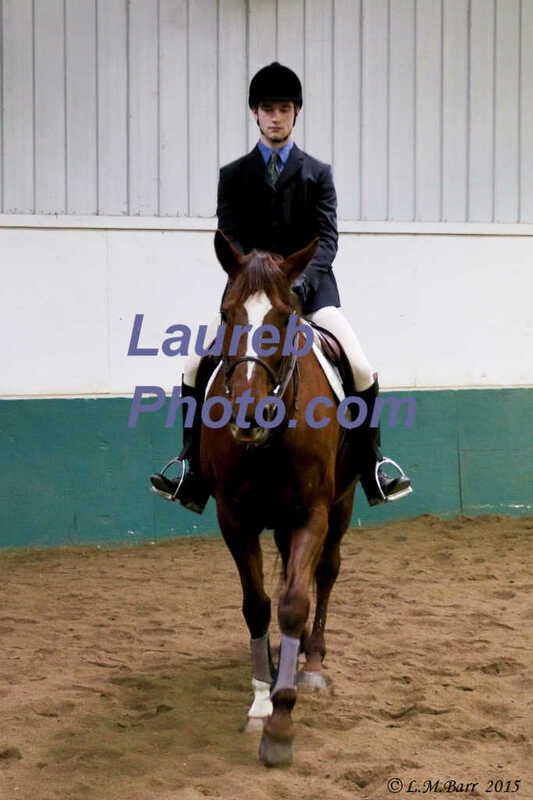 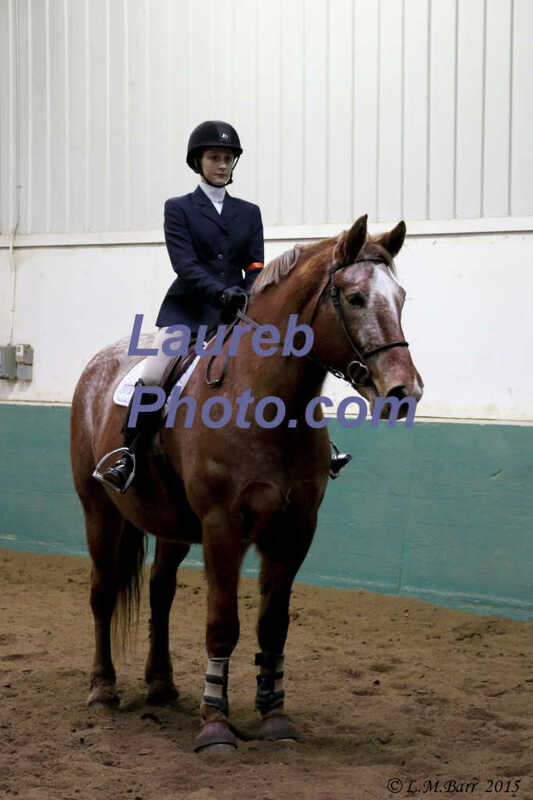 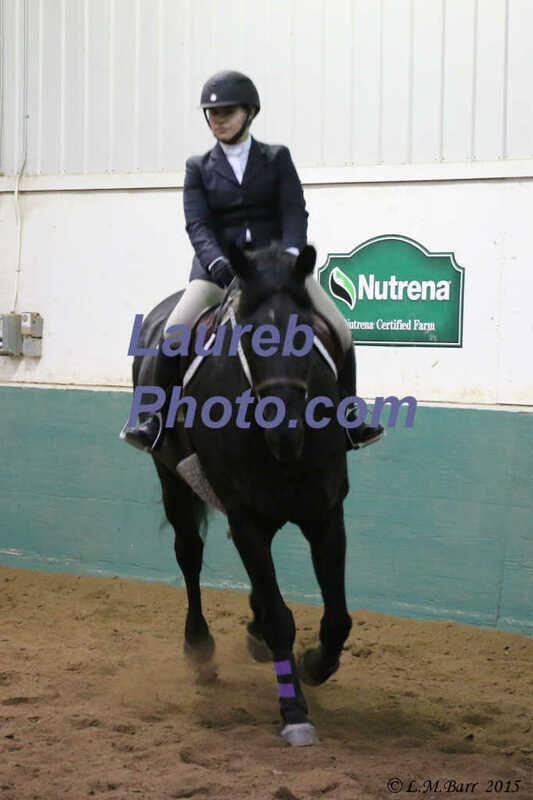 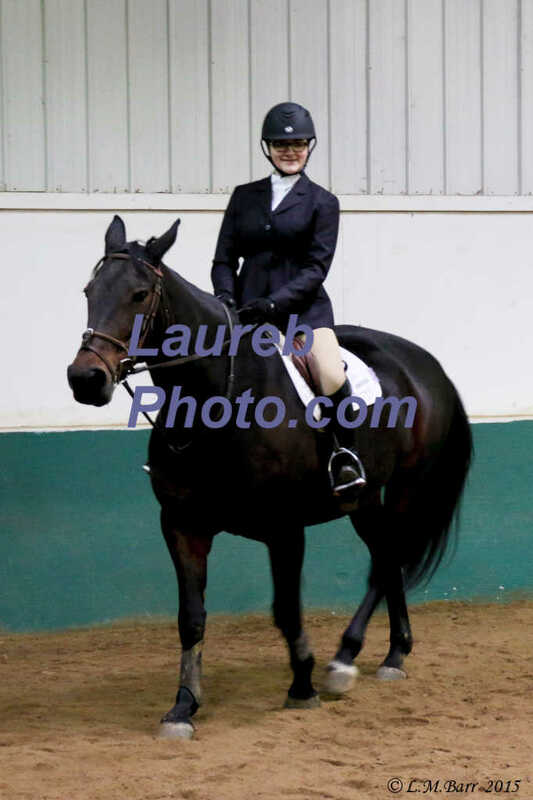 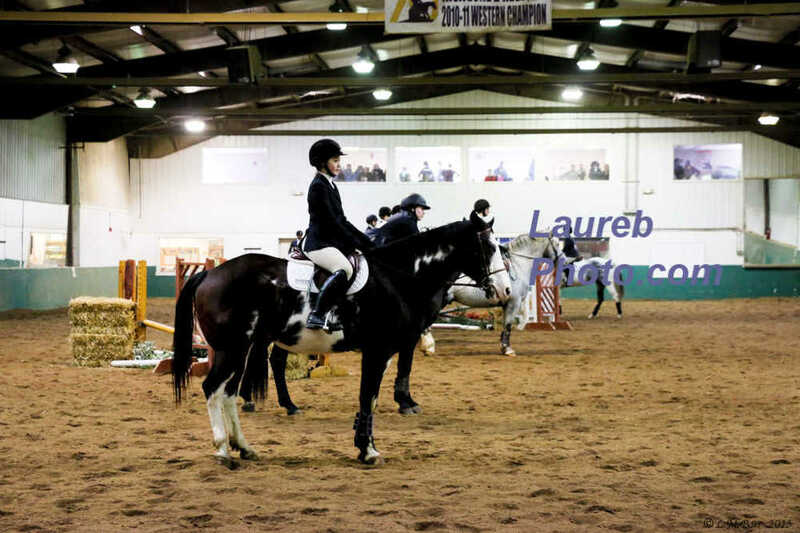 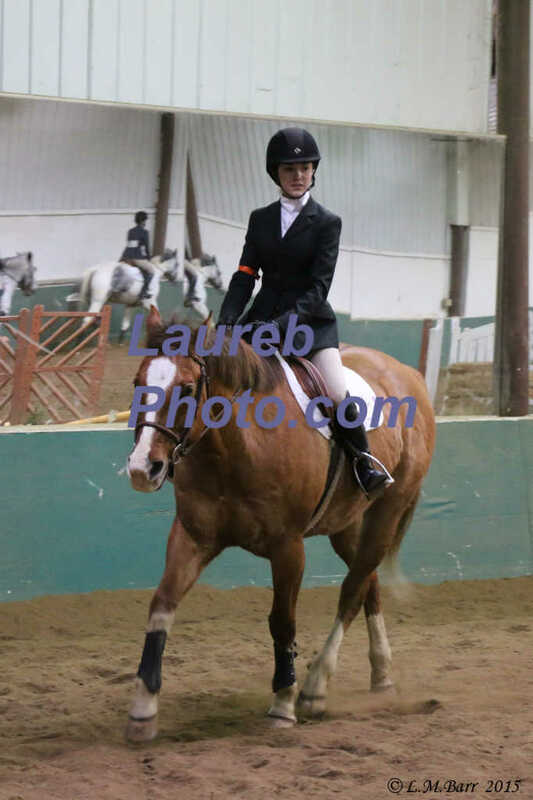 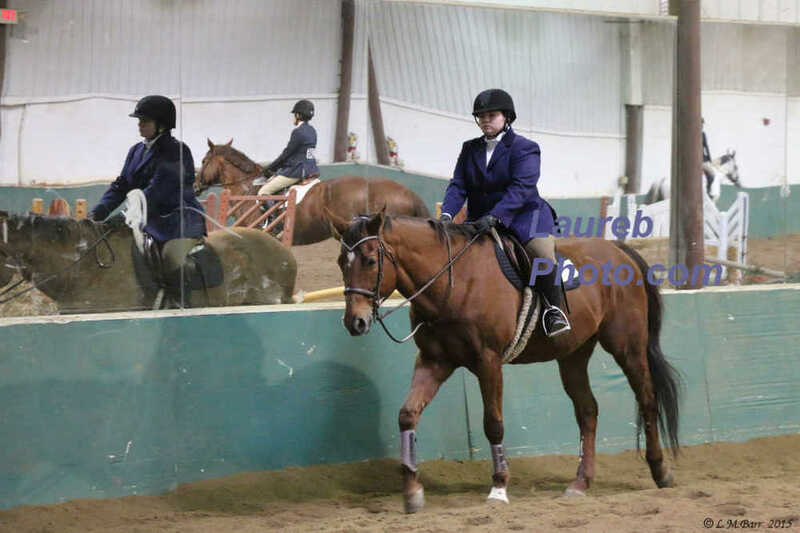 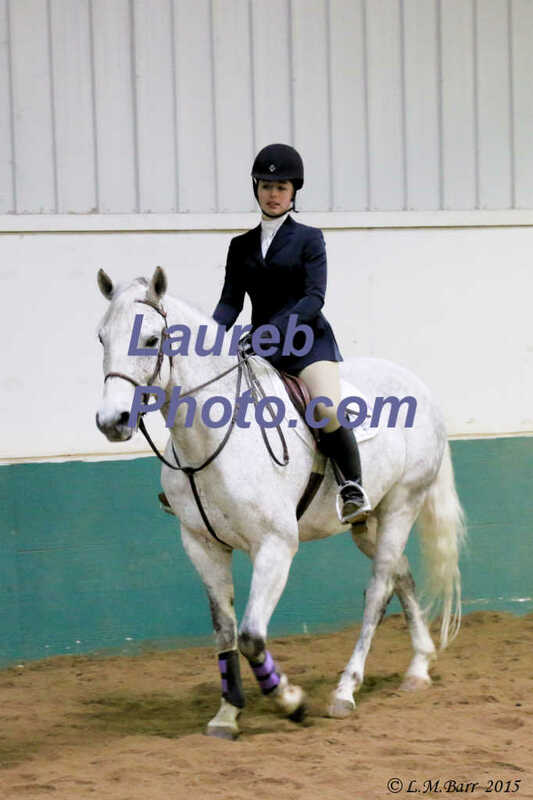 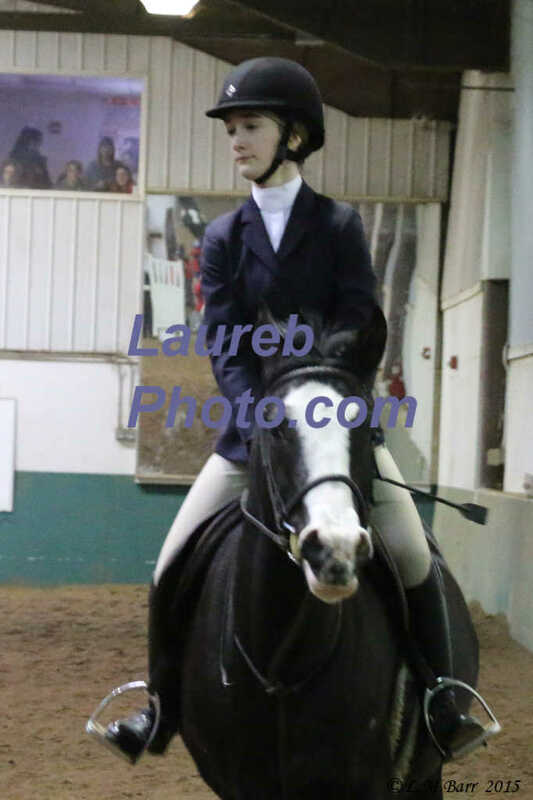 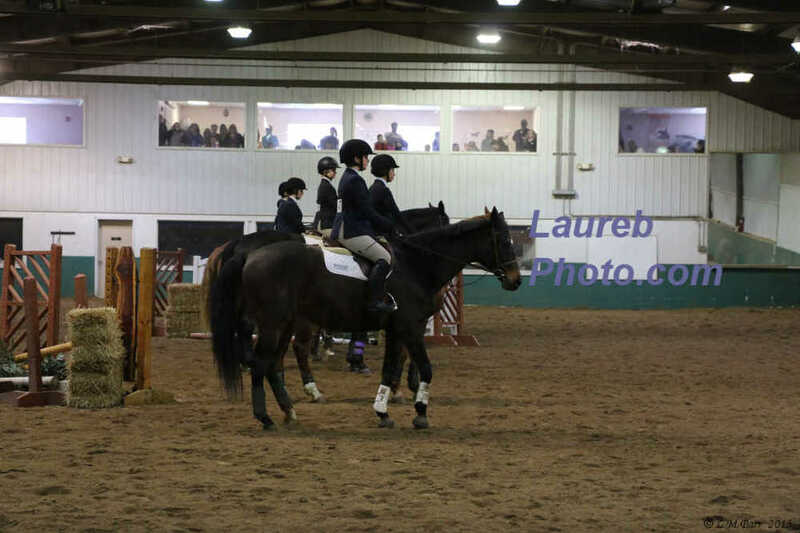 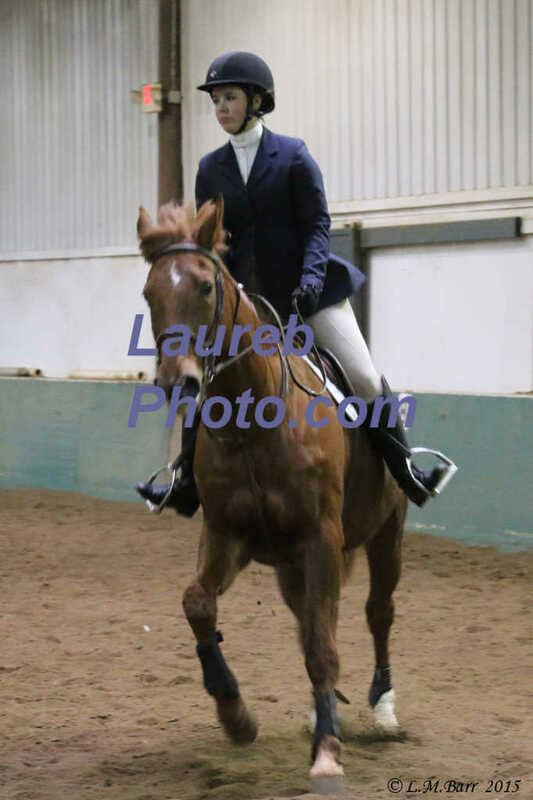 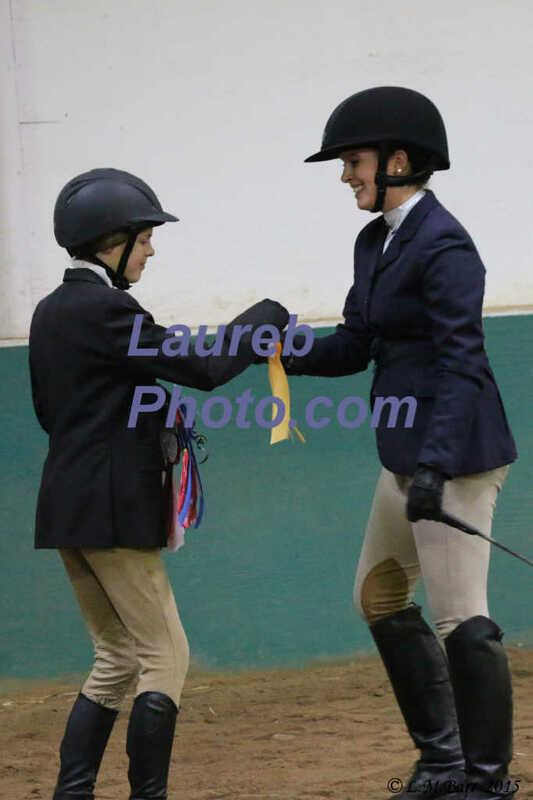 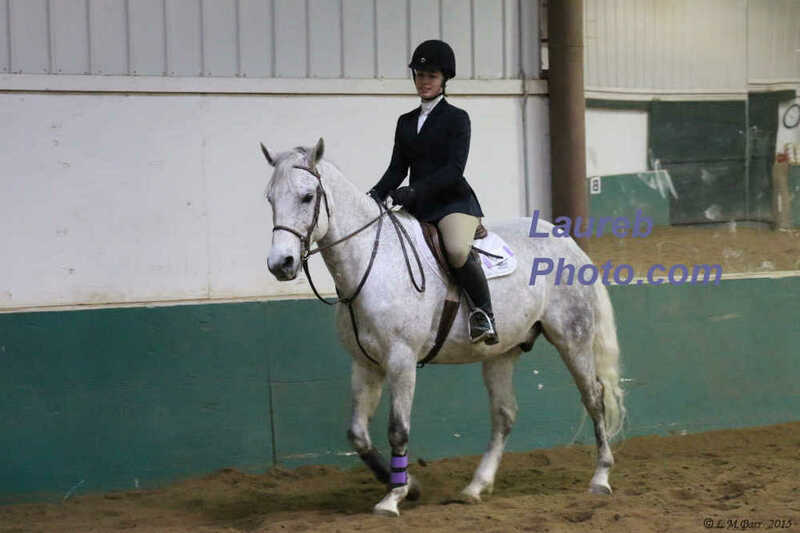 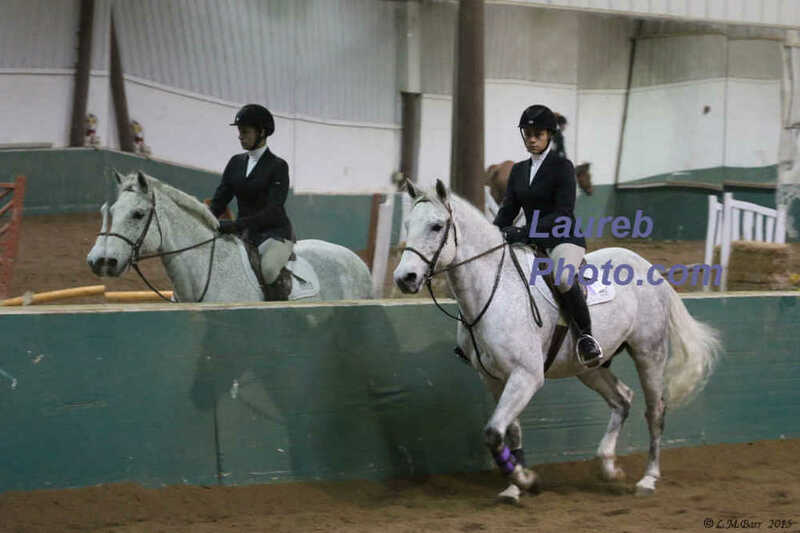 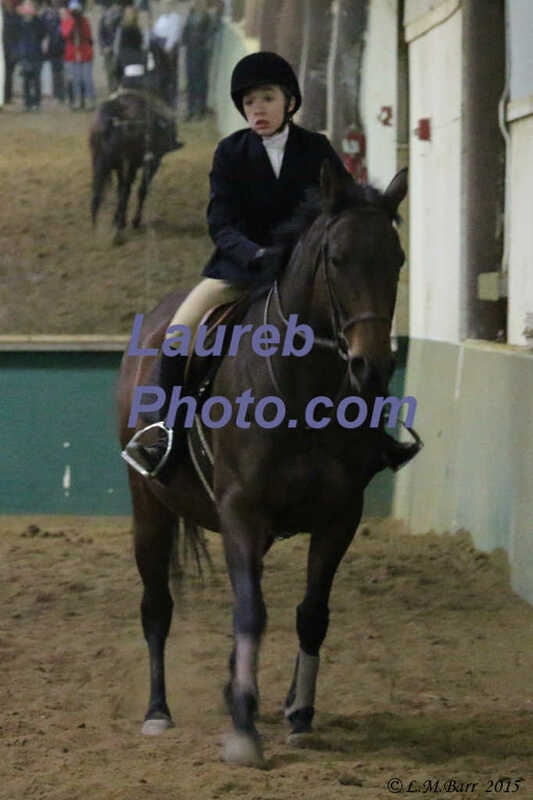 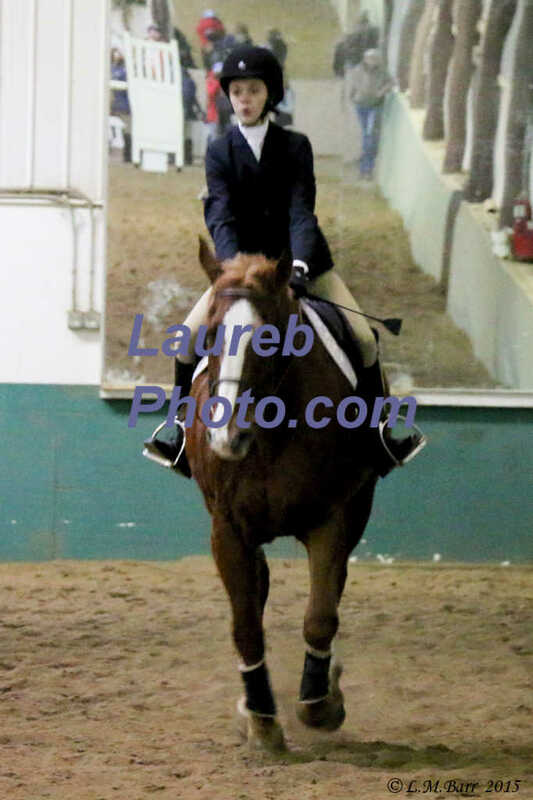 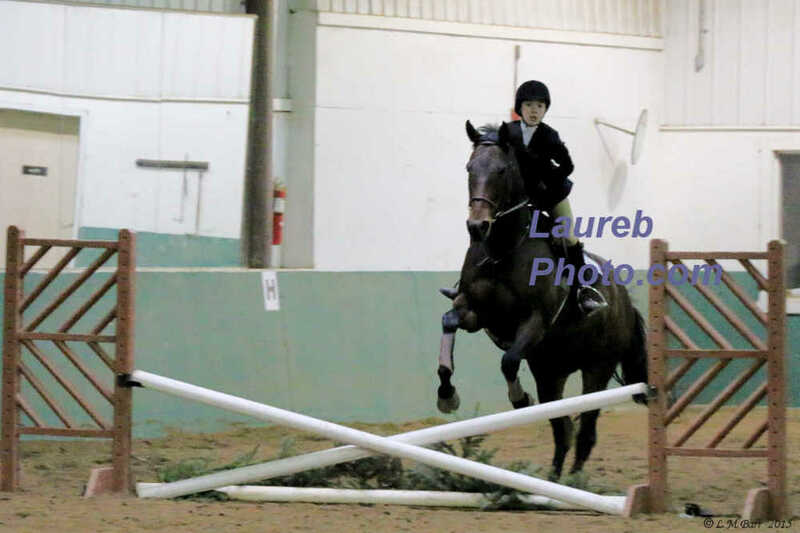 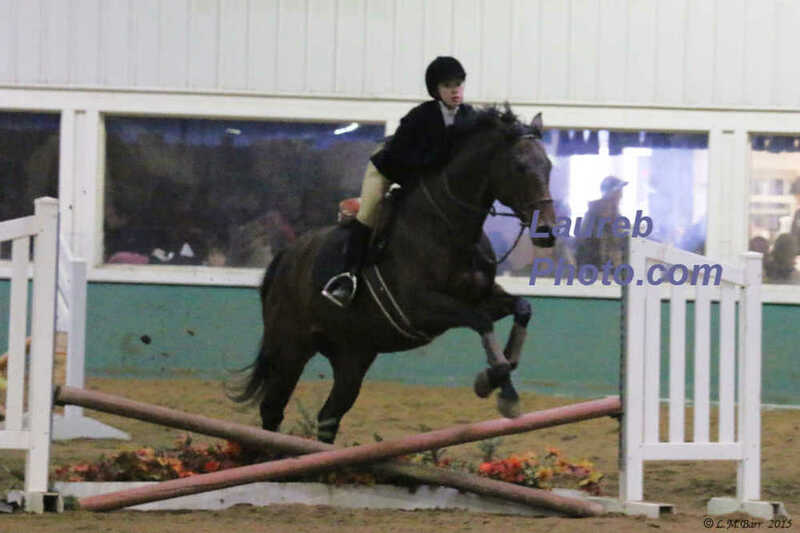 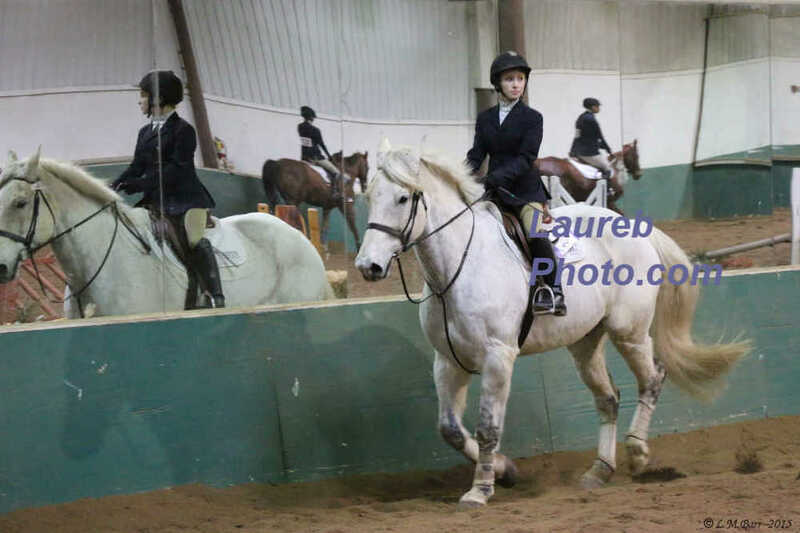 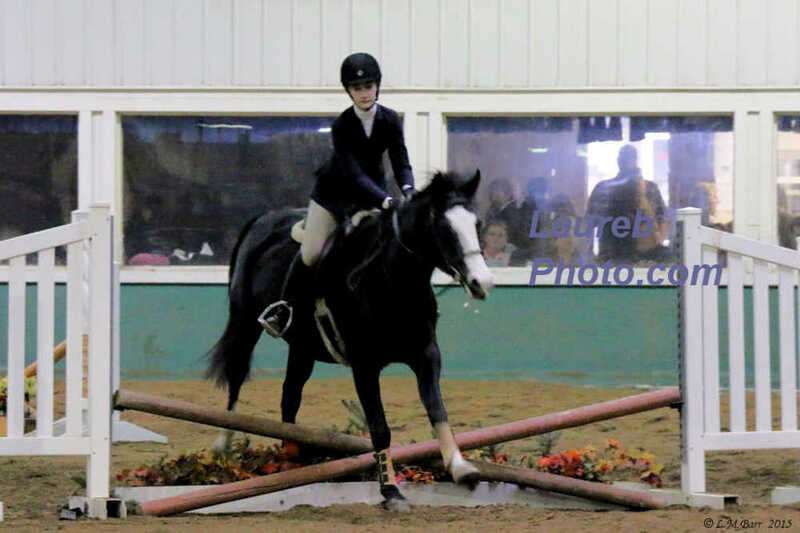 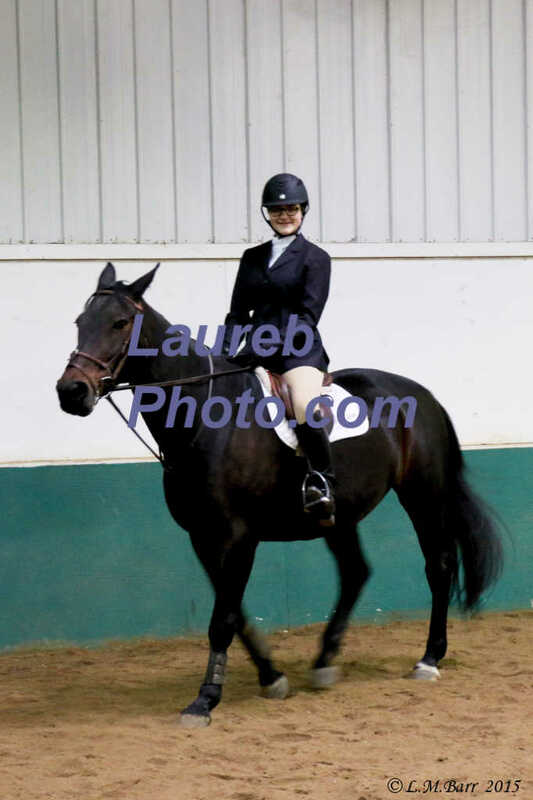 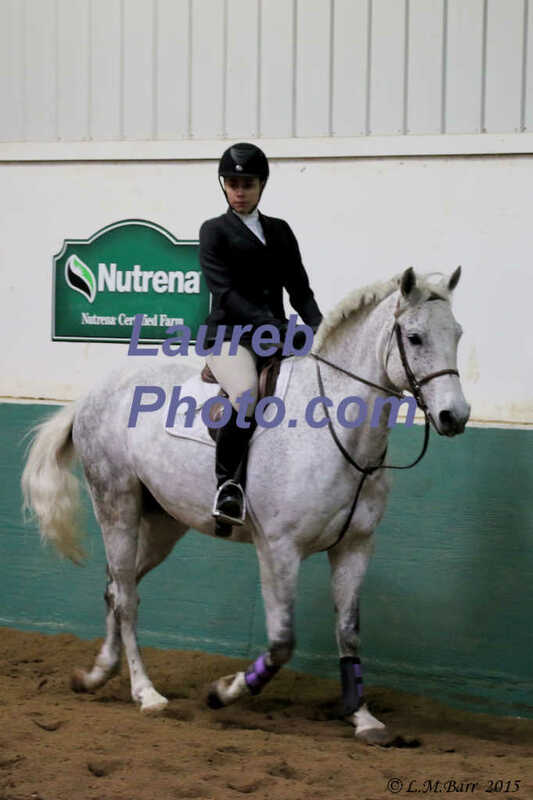 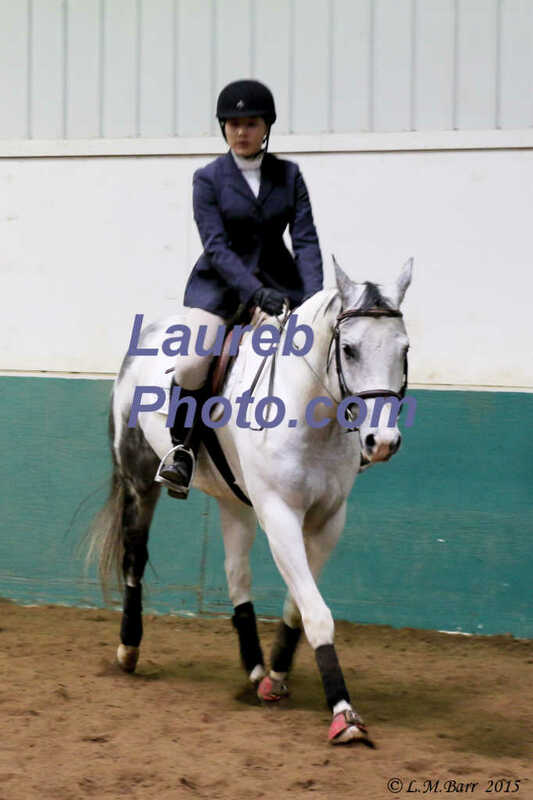 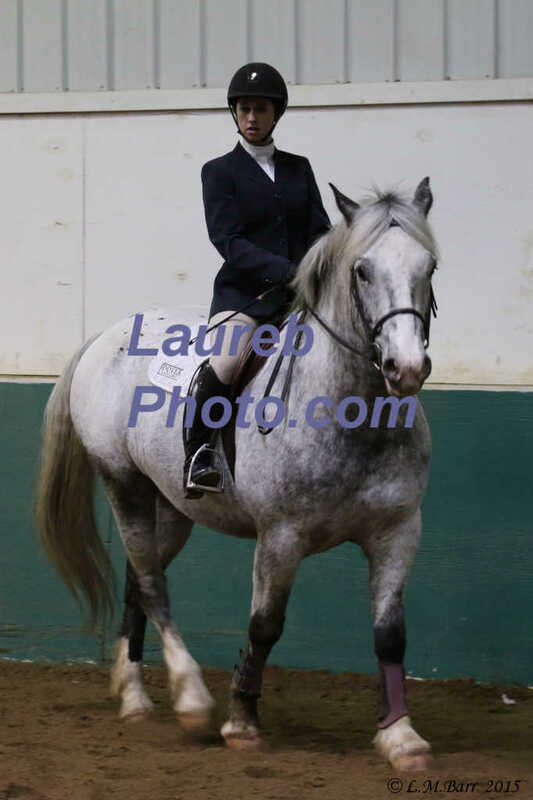 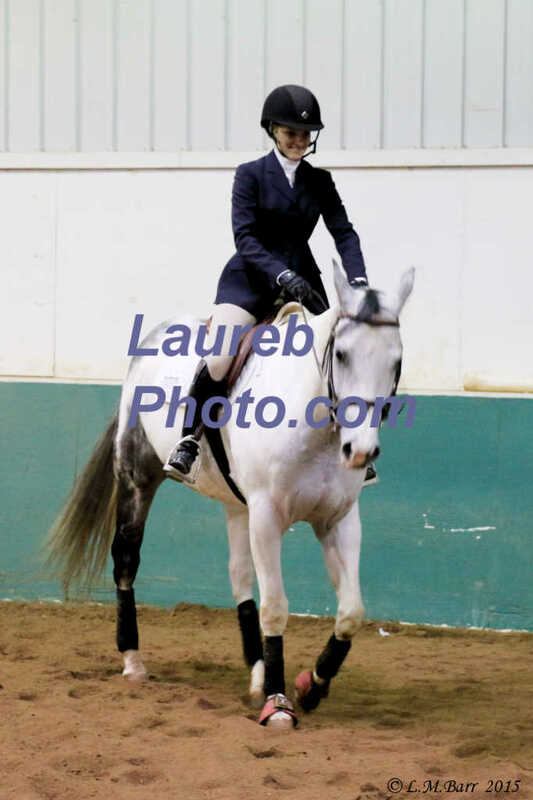 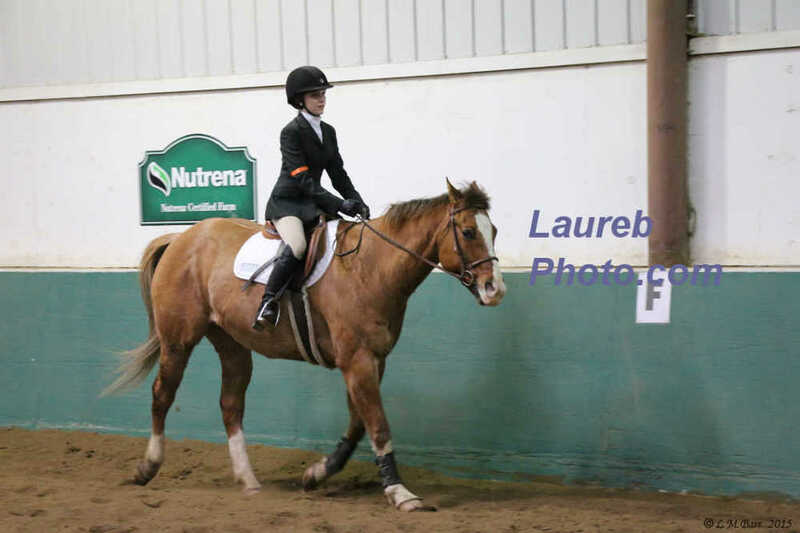 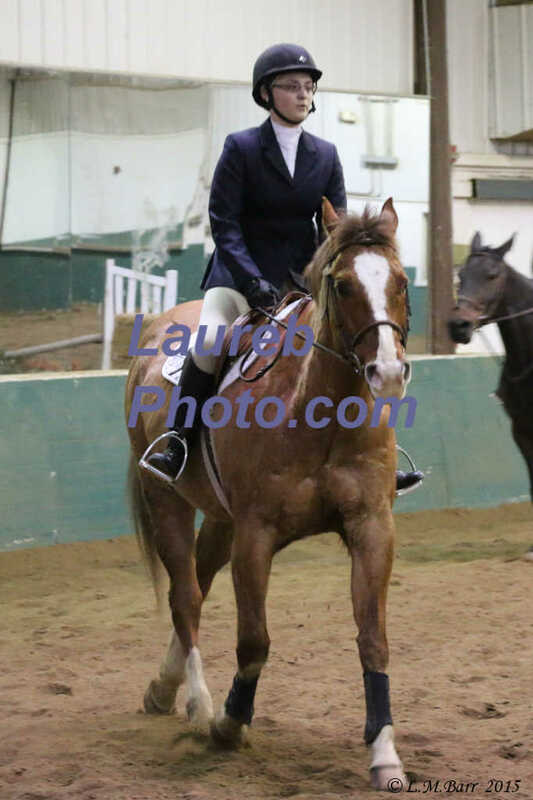 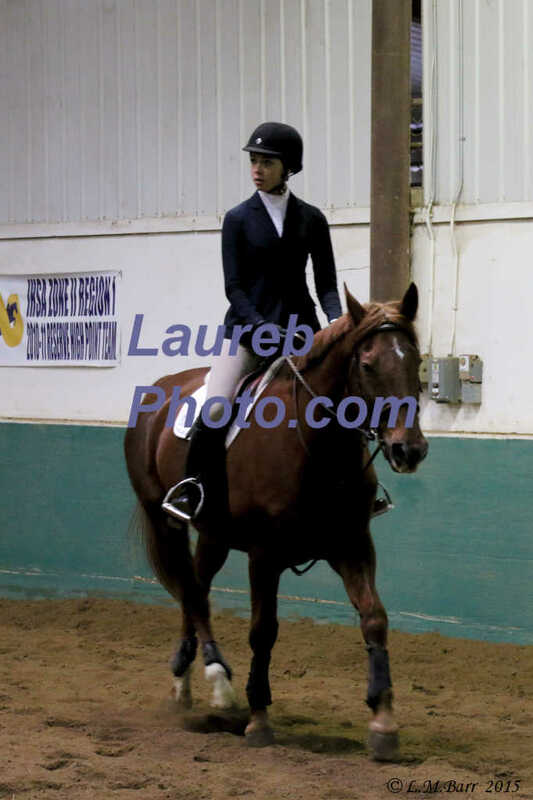 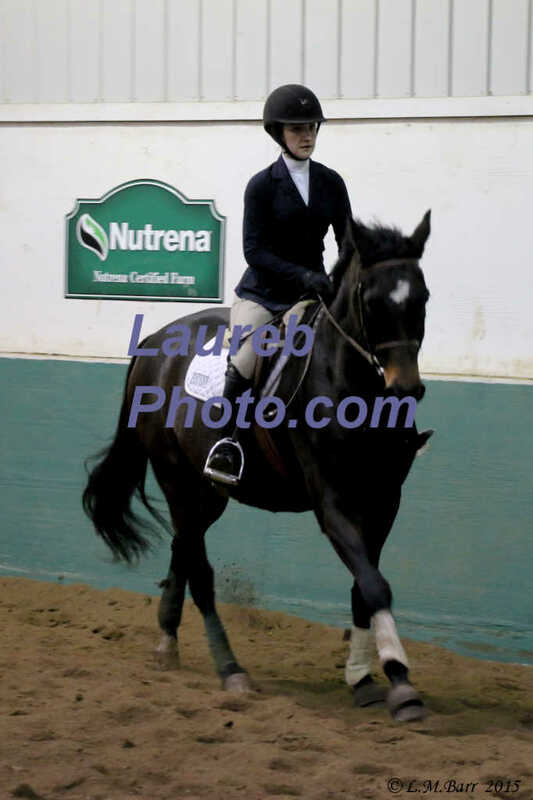 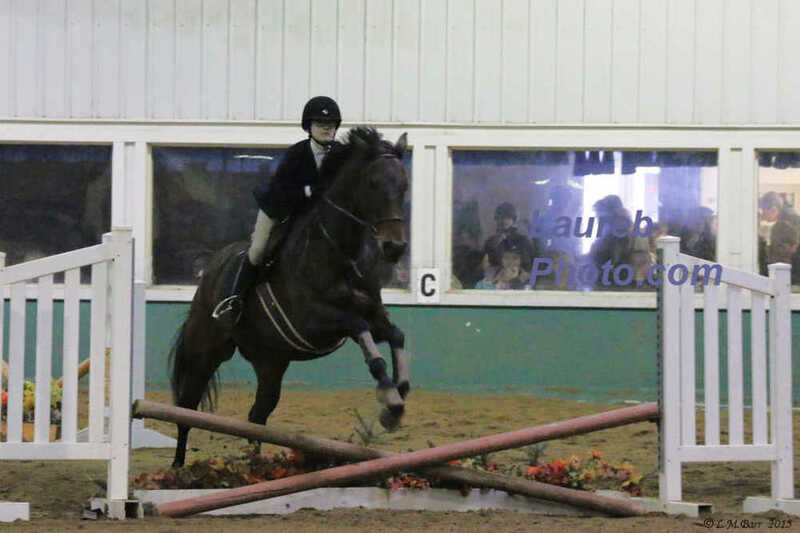 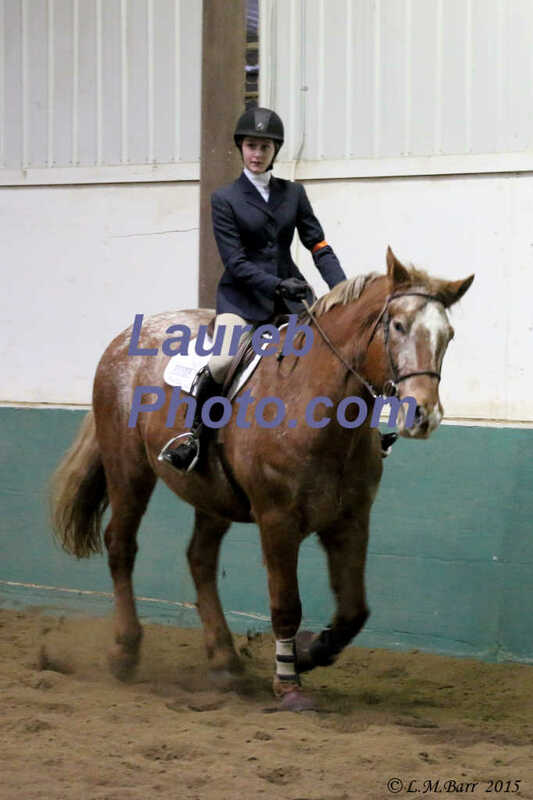 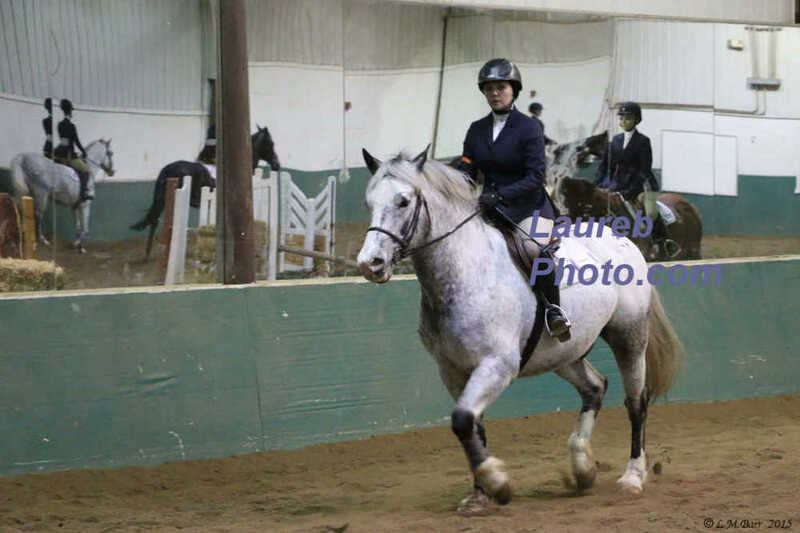 These pictures are from the IEA Alfred University Horse Show, held Jan 17, 2016. 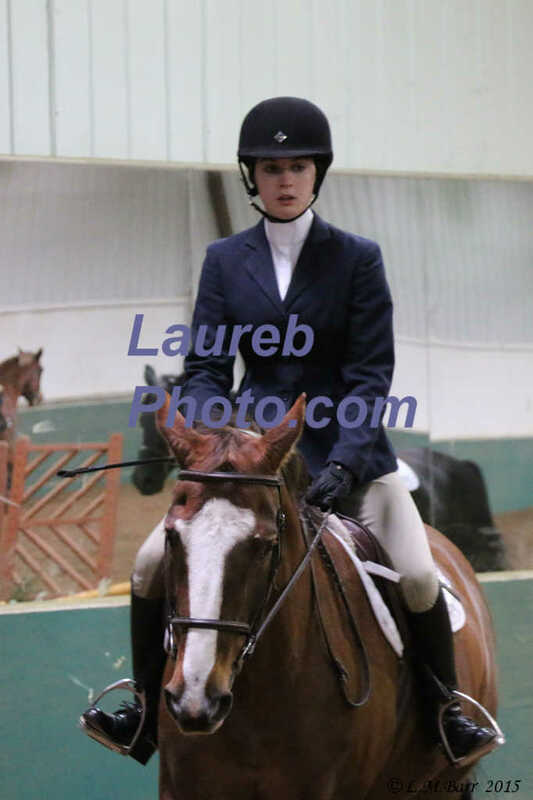 This group of pictures were taken approximately 1:18 pm to 1:23 pm. 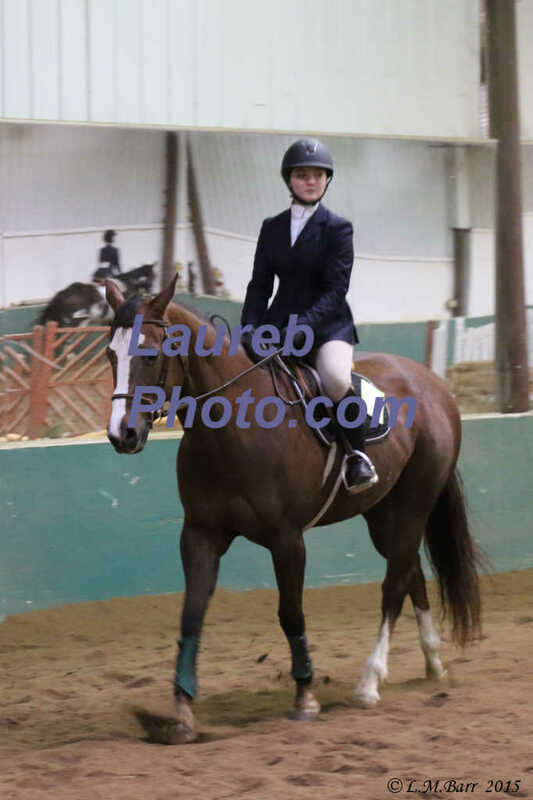 This group of pictures were taken approximately 1:24 pm to 1:28 pm. 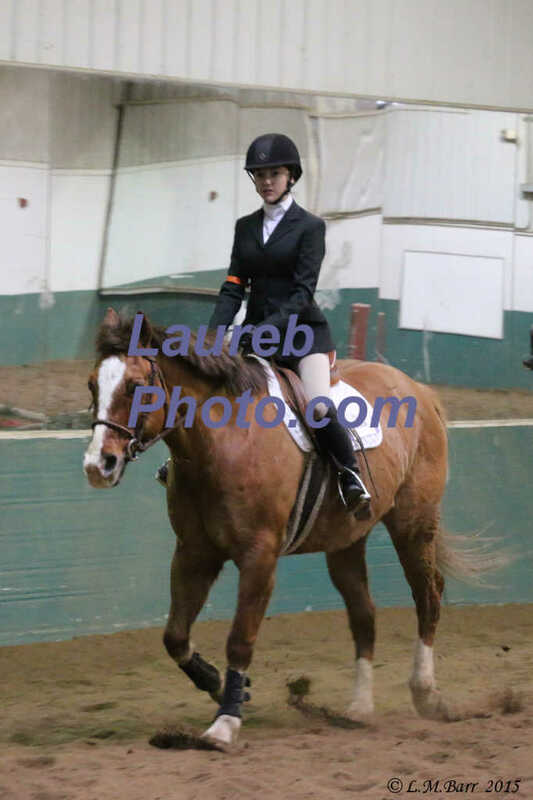 This group of pictures were taken approximately 1:28 pm to 1:39 pm. 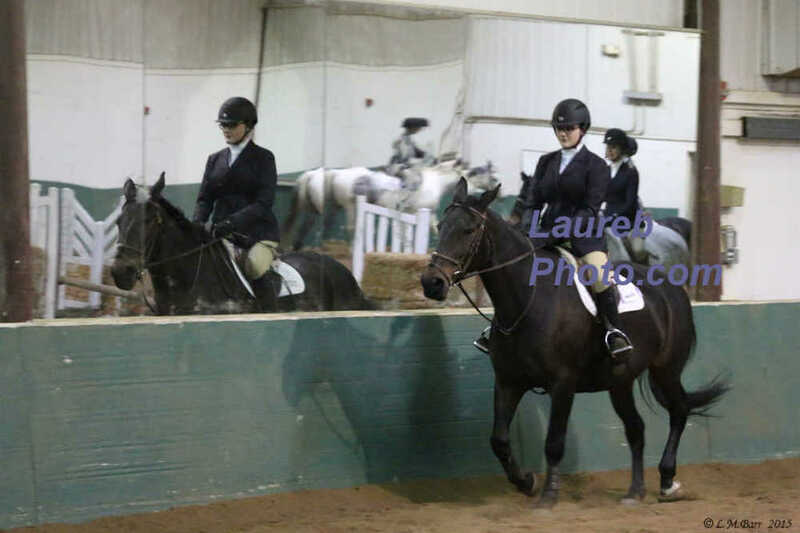 This group of pictures were taken approximately 2:09 pm to 2:13 pm. 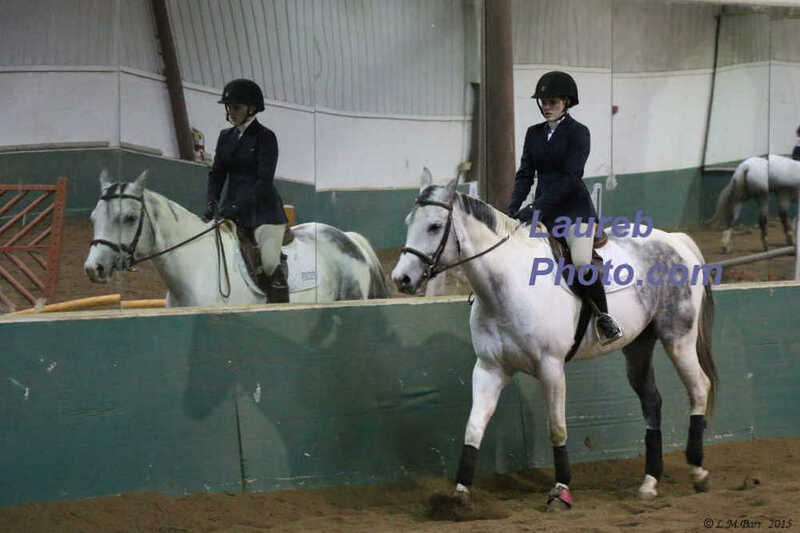 This group of pictures were taken approximately 2:13 pm to 2:19 pm. 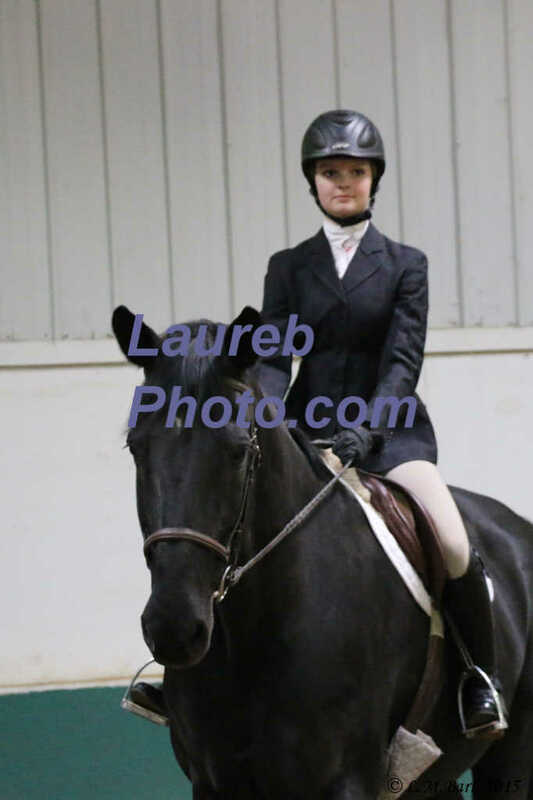 This group of pictures were taken approximately 2:19 pm to 2:22 pm. 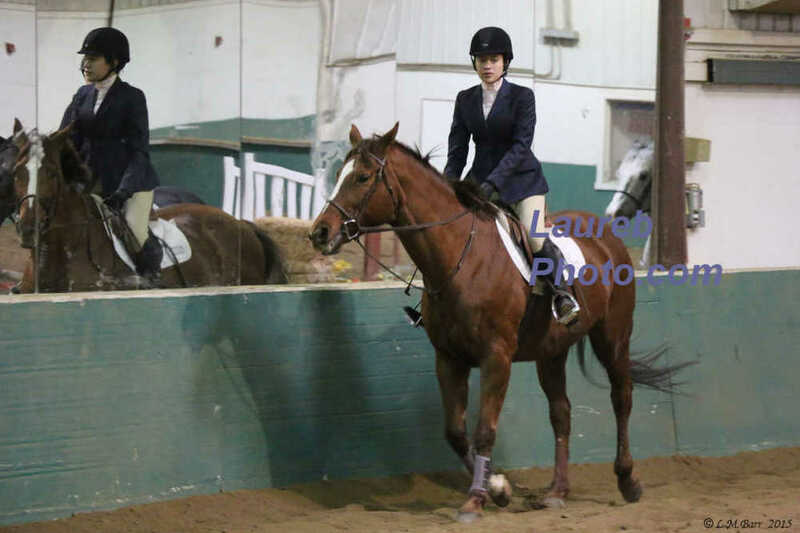 This group of pictures were taken approximately 2:23 pm to 2:31 pm. 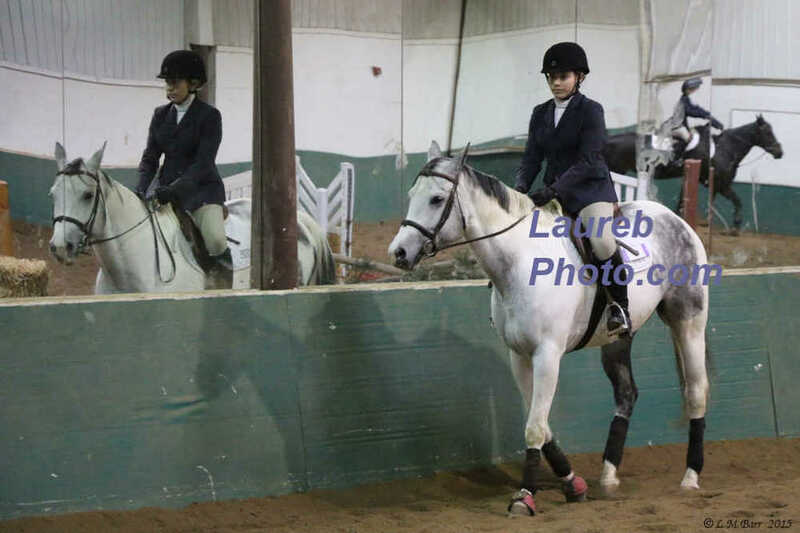 This group of pictures were taken approximately 1:31 pm to 1:37 pm. 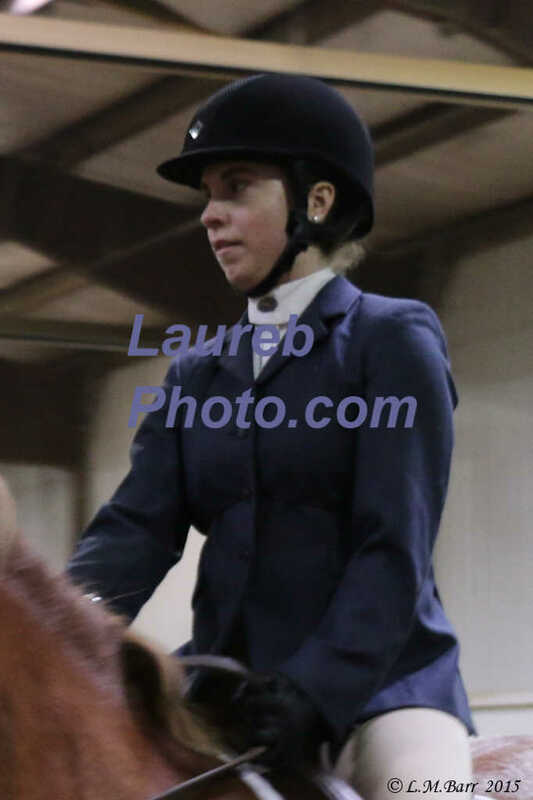 This group of pictures were taken approximately 1:37 pm to 1:39 pm. 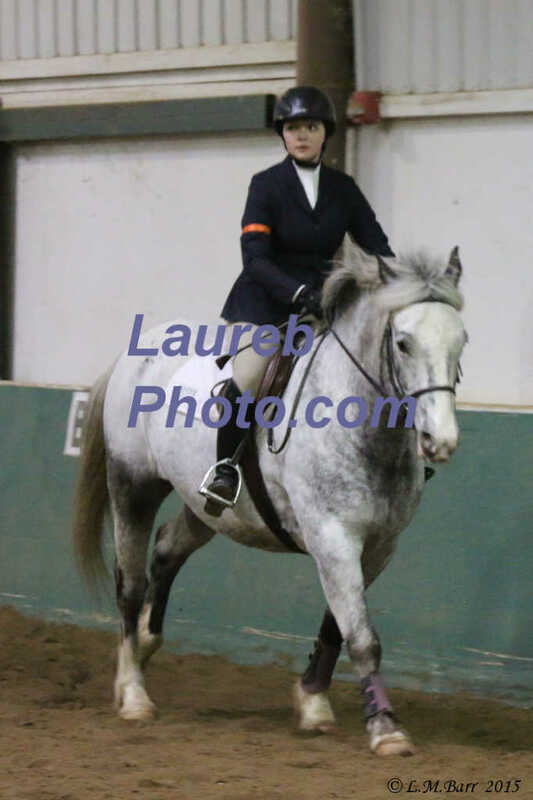 This group of pictures were taken approximately 1:40 pm to 1:43 pm.